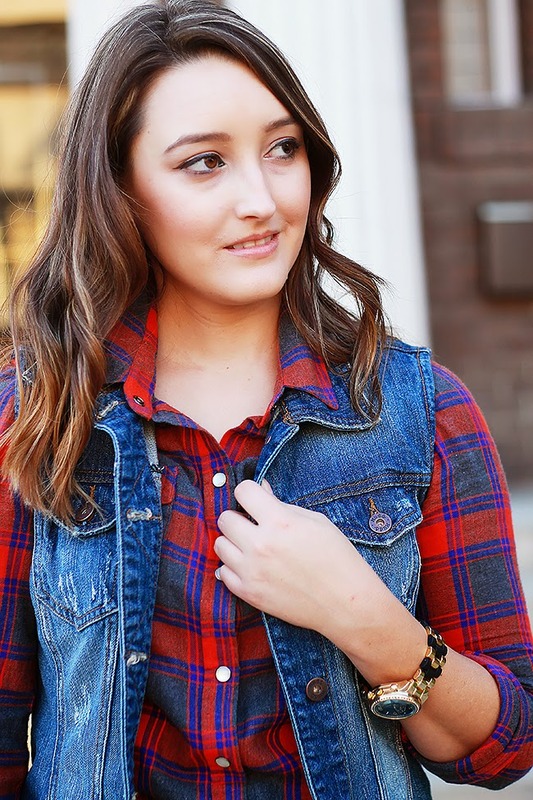 As someone who is always on the hunt for budget friendly looks, I couldn’t pass up the opportunity to join the #BloggersWhoBudget monthly linkup featuring my must-wear fall pattern—plaid! Sticking to a $75 budget, I was able to create a super cute outfit without breaking the bank. 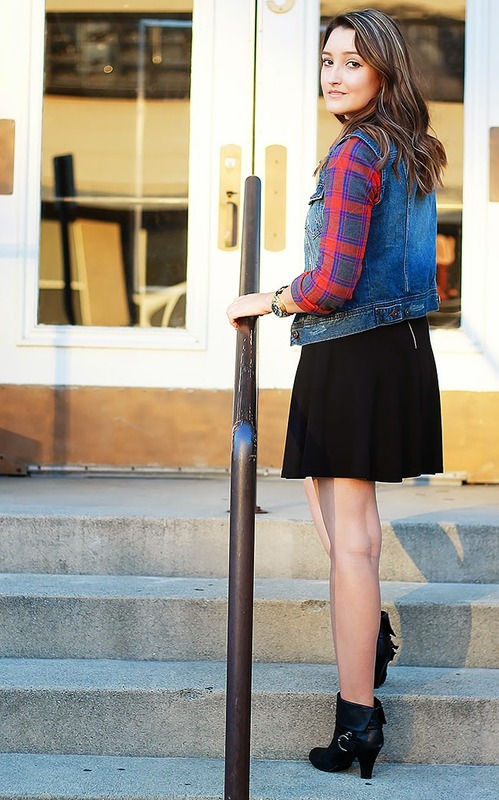 This is a great transitional fall outfit, especially for out here in warmer areas, and for chillier days you can throw on a pair of tights and accessorize with a beanie or cute hat. 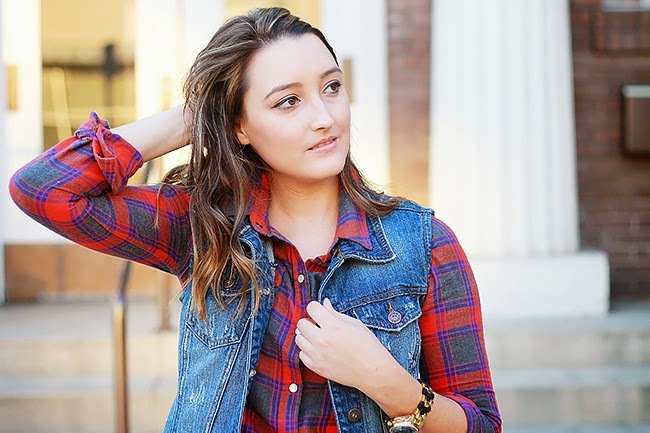 Being stylish doesn’t have to mean spending a ton—I was able to get this vest for under $20 by combining a great sale with coupons. If you have a Kohl’s charge card, you can score MAD deals. Last week I shopped their Veteran’s Day sale and had $35 in coupons and Yes2You Rewards alone! Also, be sure to download the Kohl’s app—it stores my rewards and Kohl’s Cash and automatically updates with new coupon offers, it’s great to have this on hand! 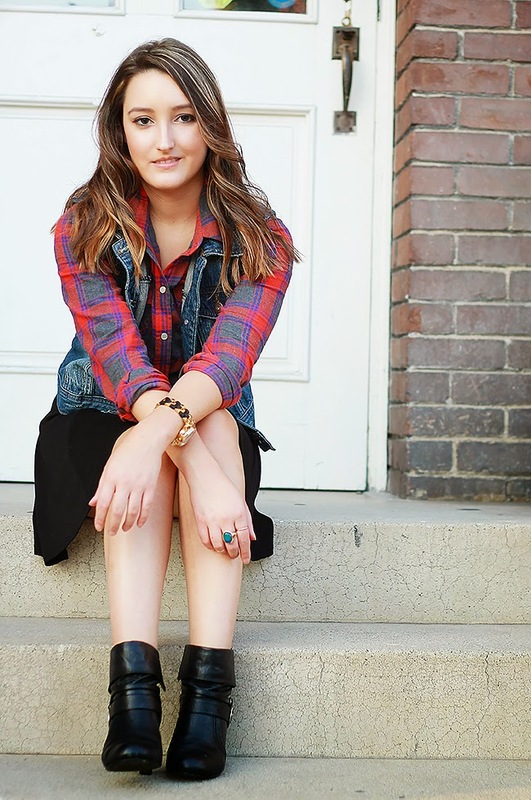 PS- If you love plaid, be sure to check out last week’s Good HUES-Day post!